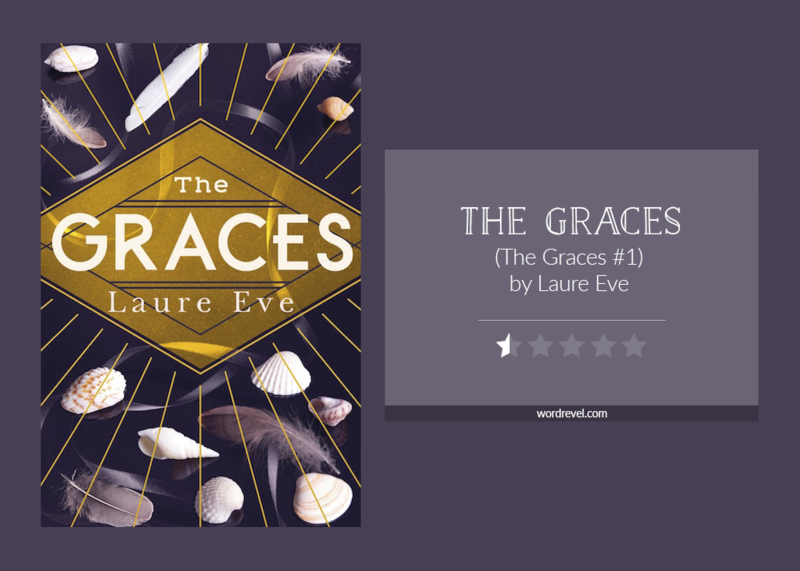 Initially I gave The Graces 1.5 stars out of 5 on Goodreads. However, the more I thought about the book, the more it manifested itself as my least favourite one of the year. With that, my rating plummeted to below even a single star.